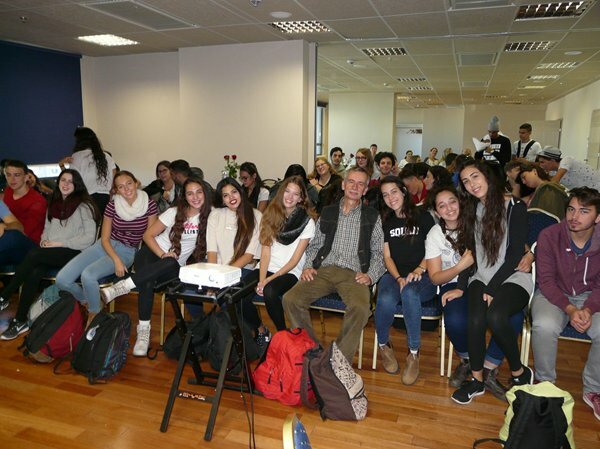 A meeting with the youth from the town of Giwatajim in Israel took place in Warsaw. Zbigniew Niziński delivered a presentation regarding the Foundation’s actions for commemorating the people and places from the times of the Holocaust. The participants got acquainted with the stories of Poles and Jews at the time of the war as well as the actions of searching for the graves of the war victims and marking them with memorial stones.